Seattle Parks and Recreation is happy to announce that construction for the Rainer Playfield Play Area begins on Monday, April 30, 2012. 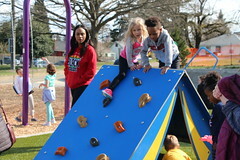 Parks anticipates construction lasting through the end of July 2012. The play area is located at the corner of S. Oregon Street and 38th Ave. S.
During construction the driveway to the concession stand and the asphalt lot near the play area and basketball courts will be will be fenced off to facilitate construction and staging. 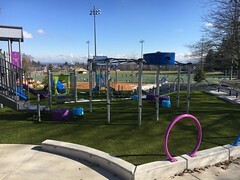 Parks awarded the construction contract to Maroni Construction in early April 2012. 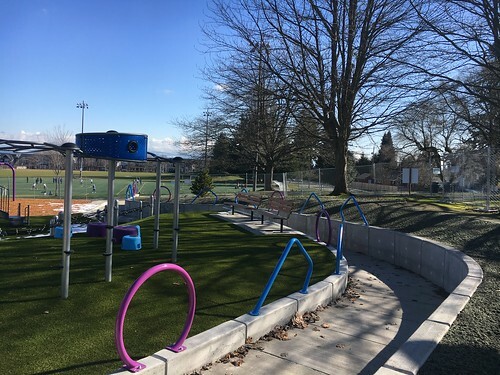 The project includes replacement of the existing play equipment and will result in a single play area with age appropriate equipment for young children (2-5) and older children (5-12). A picnic area to the south of the entry roadway will include permanent picnic tables and barbeques. The renovation will also revise the pathway to the play area from SW Oregon Street to provide access for people with disabilities. 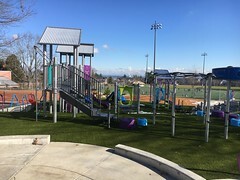 The Parks and Green Spaces Levy provided the funding for this play area renovation. 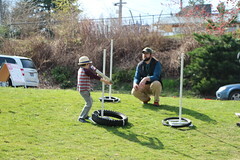 For more information, please visit http://www.seattle.gov/parks/projects/rainier_pf/ or contact Virginia Hassinger, project manager, at 206-233-7936 or virginia.hassinger@seattle.gov. Seattle Parks and Recreation is hosting a community meeting to review the design for the Rainier Playfield Play Area and gather final public input. The meeting will be Thursday, September 16, 2010 from 6:30 – 8 p.m. at the Rainier Community Center, 4600 38th Ave. S.
This renovation project, identified in the 2008 Parks and Green Spaces Levy, will replace the existing play equipment and improve site conditions related to the play area. 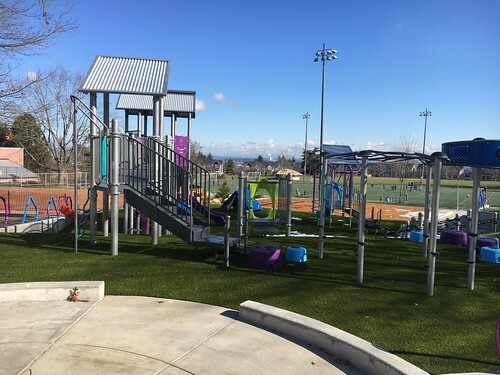 One of our design goals is to move all the play equipment closer together and eliminate the conflict between vehicle traffic within the park and the play area. 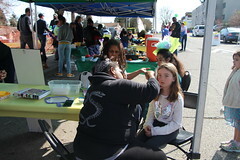 The design incorporates feedback provided from the community at the first meeting in May 2010. Construction is planned for 2011.